I have been enjoying cooking from Joy Bauer much more than I had expected. She is known for her healthy cooking . "As a monthly columnist for Woman’s Day magazine and the creator of JoyBauer.com, Joy continues to be a leader in developing and delivering fresh, cutting edge health content to millions." She did not disappoint me with the recipes, I have chosen to make. Each one has been better than successful. I plan to make a lot more. 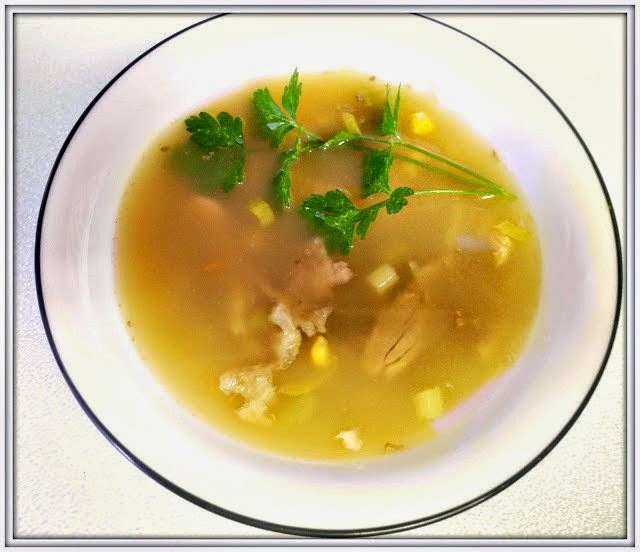 She has many recipes also listed online for you to check out if you like healthy and tasty food, presented in a respectful way. Slice the eggplant into rounds (about 10 slices). Arrange the eggplant slices in a single layer on the baking sheet. Mist the tops of the eggplant slices liberally with oil spray, and lightly sprinkle with kosher salt and pepper (omit the salt if you have high blood pressure). Bake for 20 minutes, or until eggplant is soft and golden brown. Top each slice with about 1 tablespoon marinara sauce and 1 heaping tablespoon mozzarella cheese. Sprinkle the slices with the grated cheese, as well as oregano and crushed red pepper to taste. Bake for another 5 to 10 minutes, or until the cheese is hot and bubbly. So glad you made it here with your delicious Roasted Eggplant Parmesan. Hope you had a great Valentine weekend and thanks so much for sharing your awesome post with Full Plate Thursday. Great recipe for those meatless days, pinned and shared, followed you here from Inspire Me Mondays. Eggplant is so yummy! My husband doesn't like it, but I bet he'll try this recipe. It looks so tasty and has a lot of ingredients he loves. 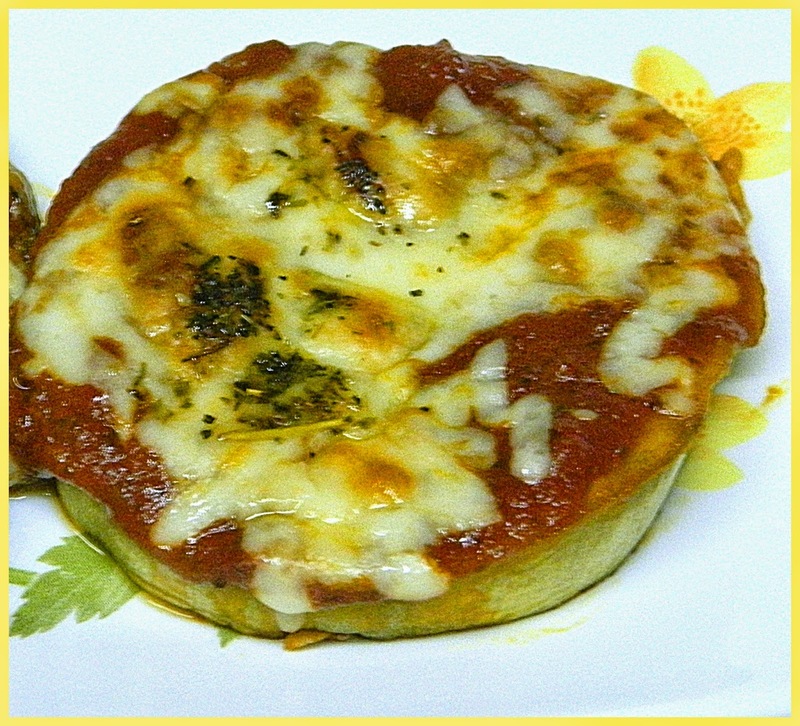 What a lovely way to make eggplant parmigiana - the individual servings are so appealing! I like Joy Bauer's recipes too - she has a lot of great ideas. Thank you for being a part of the Hearth and Soul hop, Chaya!